The Confederation of African Football (CAF) has released the list of 30 finalist vying for African Player of the year. They also included Super Eagles’ Victor Moses and William Troost-Ekong among 30 finalists for the 2017 CAF African Player of the Year Award. For the player of the year award meant for African players based in the continent, Junior Ajayi, who plays for Al Ahly football club of Egypt, is the only Nigerian on the list. The list released on Wednesday by CAF did not include current holder of the award, Algerian Riyad Marez. On the list are Senegal and Liverpool forward Sadio Mane, Gabonand Borussia Dortmund striker, Pierre-Emerick Aubameyang, who won the award in 2015, Mohamed Salah (Egypt & Liverpool), Essam El Hadary (Egypt & Al Taawoun), Yacine Brahimi (Algeria & Porto) and Christian Bassogog (Cameroon & Henan Jianye). 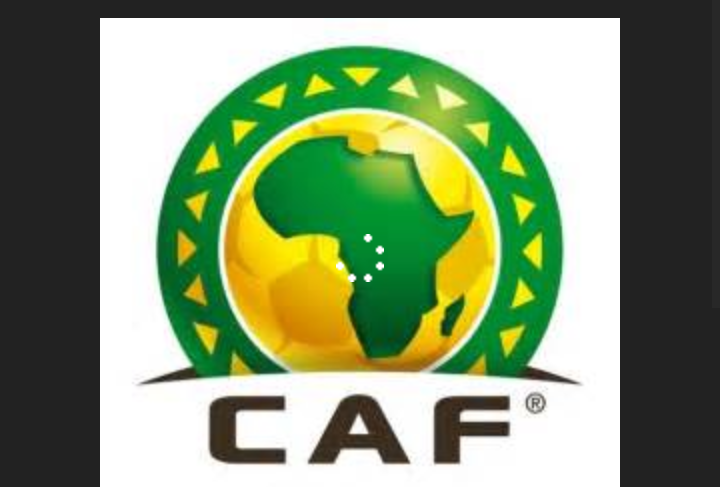 According to CAF, the winner would be decided by votes from the Head Coaches/Technical Directors of the National Associations affiliated to CAF, members of the CAF Technical and Development Committee and a panel of Media Experts. “The Awards Gala will be held on Thursday, 4 January 2018 in Accra, Ghana,” the statement concluded.